Just download and install. The easy installation is at the end of the article. 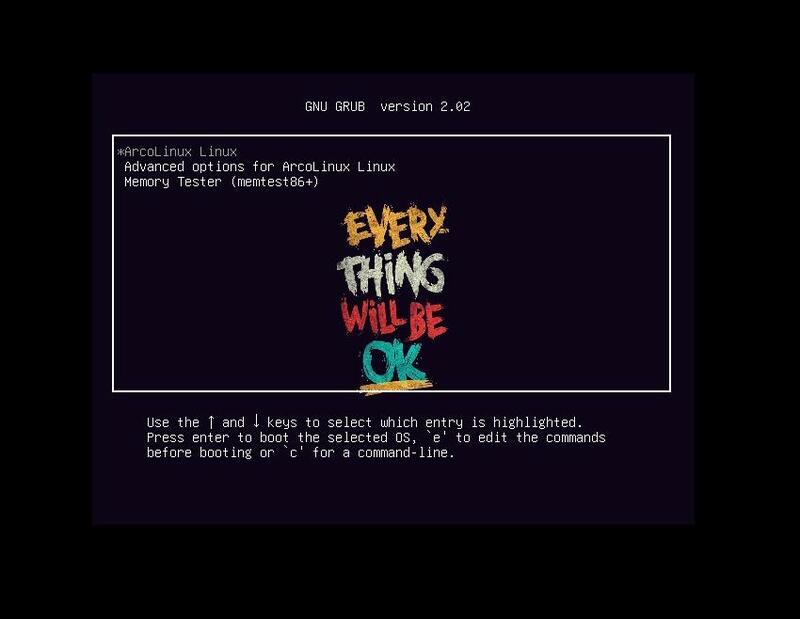 First we visit the Arch wiki page to learn more about GRUB and the tips and trics of GRUB. 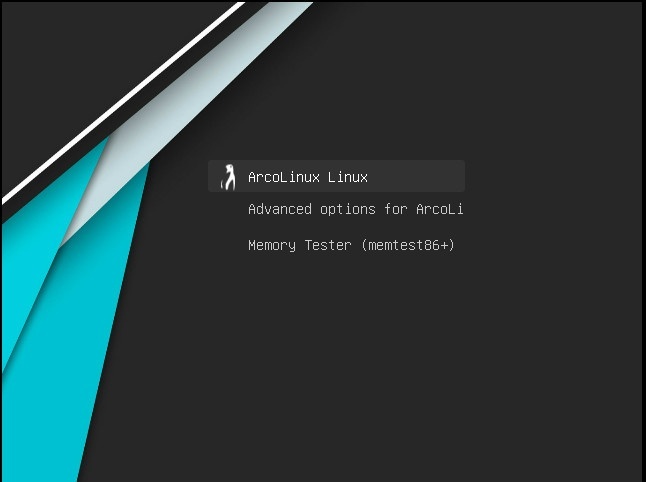 We navigate to where the grub configuration file is and the grub themes are. Copy/paste the original grub.cfg to have a backup. You will need it later. 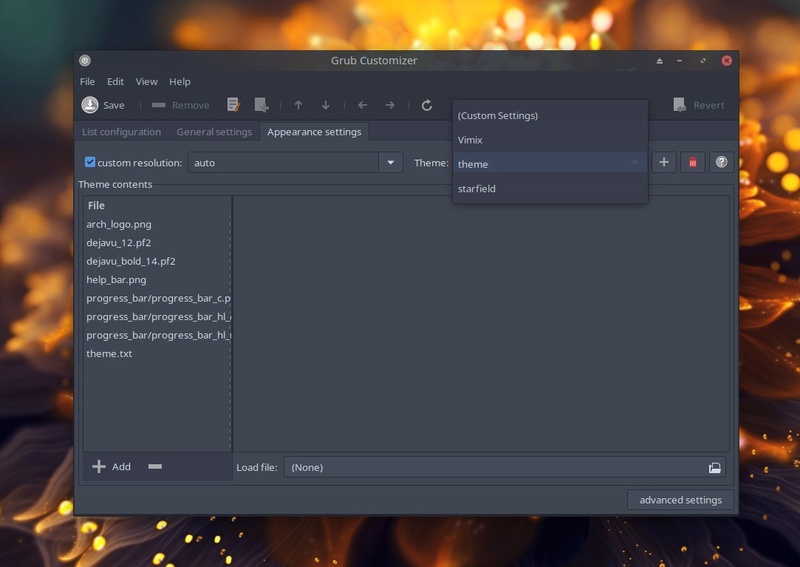 Start grub-customizer and choose your theme. Only the standard theme “starfield” will show up when you start it for the first time. Choose the theme, save and reboot. But first we use meld to compare the two files and learn from it. This is the vimix theme from gnome-look.org. 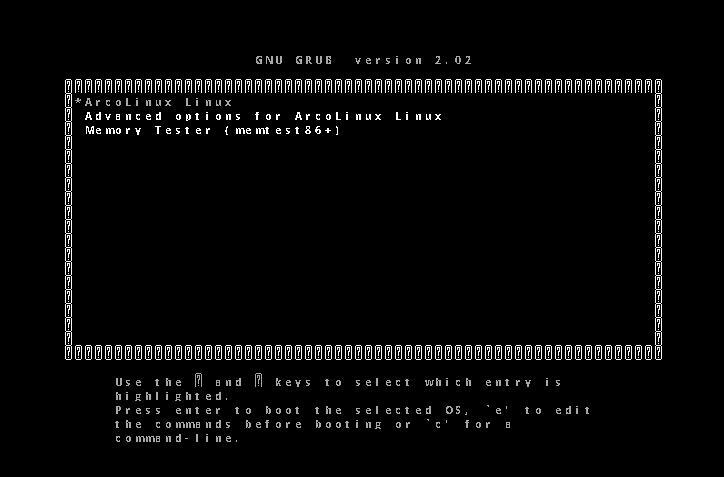 Found it later on the AUR as grub2-theme-vimix-git. 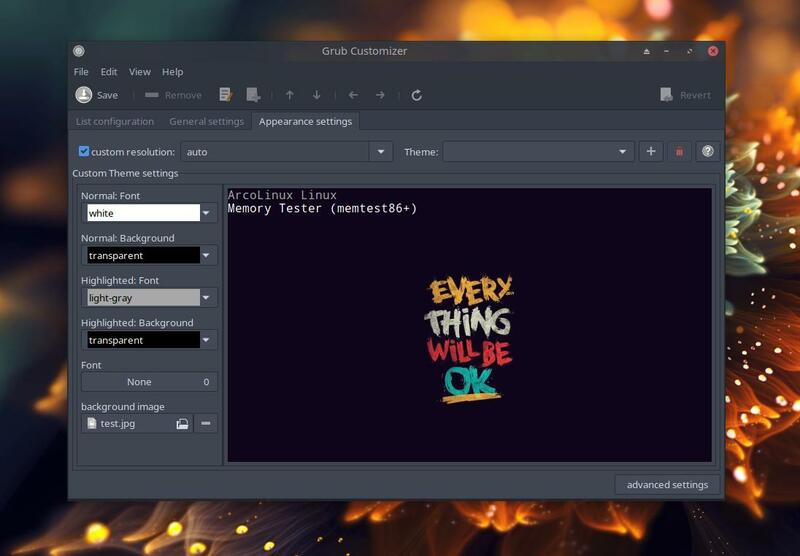 This is the Arch silence theme from gnome-look.org. 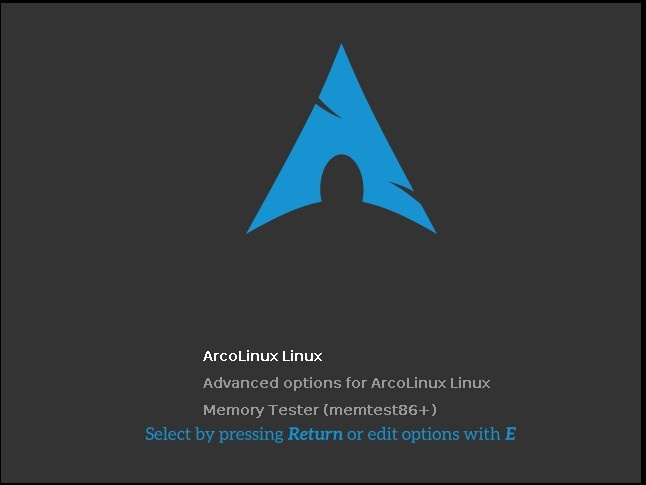 Arch Silence theme is actually in the AUR and lots more are in there. You try them out. I do not see a setting to set everything back the way it was before grub-customizer. We had made a backup so we can set it now back. Comparing with meld again. I continued to have some fun with a wallpaper I wanted to put as background in the grub. I choose the wrong font here and was able to log back in.